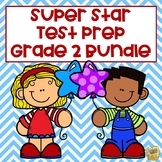 2nd Grade Test Prep Bundle Math/ELA - Grade 2 - Common Core/TN TCAP Formats! 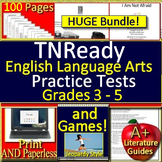 Also included in: 3rd Grade TNReady Test Prep Math and Reading Practice and Game Show Bundle! 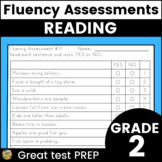 Fluency Assessments - Great for Test Prep! 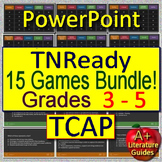 TN TCAP Practice! 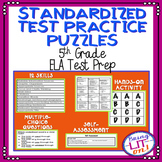 This is a review powerpoint that covers the following vocabulary words; reflection, absorption, transmit, and refraction. It goes along with Lesson 19 of the TCAP Coach 4th grade Gold Edition. 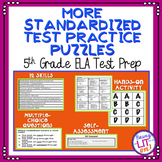 The vocabulary is defined and practice questions are after.